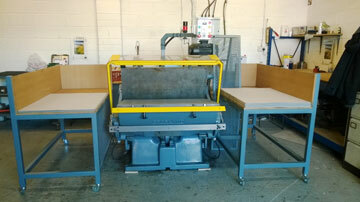 We always have a selection of fully reconditioned hand fed platens for sale. 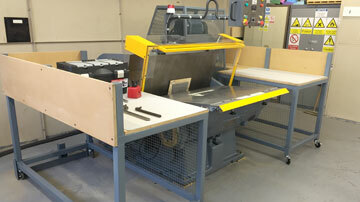 All the diecutters are completely stripped down and rebuilt to the highest standards. 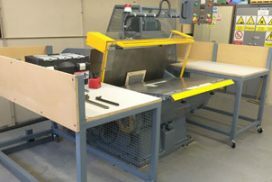 The machines come complete with brand new electrics, to latest safety specifications, Dual Circuit Cross Monitored, and fully guarded complete with interlocked side tables. 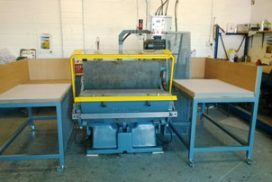 Many second hand machines in the marketplace do not meet all the latest requirements, full details of these requirements can be found here, however you can rest assured, that when purchasing a machine from us, everything is to the latest specification. 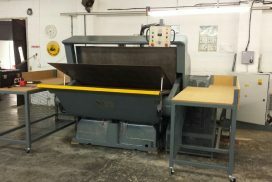 All machines supplied by Specialist Diecut Services can have an optional upgrade of a laser scanner fitted, if so required. 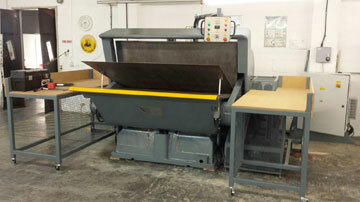 All reconditioned platens are supplied with a warranty for your peace of mind.